I made this Volatile Life farming guide to help out players who want to farm [Volatile Life] instead of buying them from the Auction House. Since patch 8.0.1, you can only get one [Hive Queen's Honeycomb] a day. Not sure yet if this is intended, or a bug. But you can keep killing Tor-Tun, he will drop Volatile Earth 10 times. 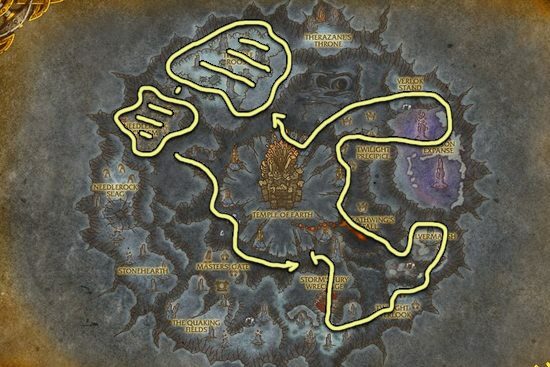 Zul'Gurub is a level 85 heroic dungeon, so you should be able to solo this instance at around level 90. Scroll down to the bottom of the page to find alternative farming methods if you don't have a high level character. First, you have to set the instance difficulty to Heroic (right click your portrait). This dungeon doesn't have a Normal mode, so you can't enter until you set the difficulty to Heroic. 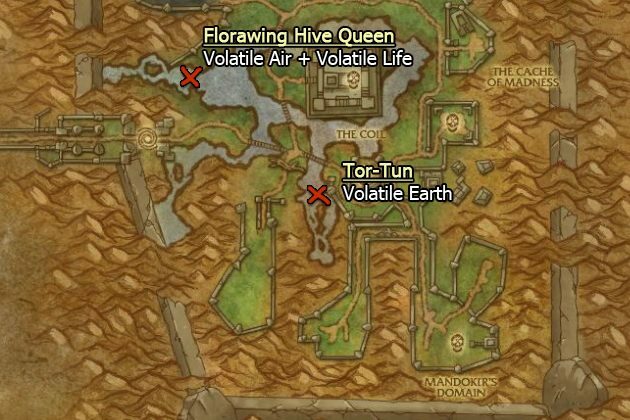 Florawing Hive Queen drops [Hive Queen's Honeycomb], which contains 4-6 x [Volatile Life] and 4-6 x [Volatile Air]. Tor-Tun drops 5-8 x [Volatile Earth]. Don't kill any other bosses or you can't reset the instance! After you killed one of these bosses, or both of them, you can go outside and reset the instance by right clicking over your own portrait then click the "Reset all instance" button. This restarts the whole instance and all mobs will be back. You can only do 10 instance runs in an hour, so you will have to wait a bit since one runs usually won't take longer than 2 minutes and you will hit the instance cap in like 20 minutes. If you have herbalism, you can also farm Volatile Life by picking herbs. 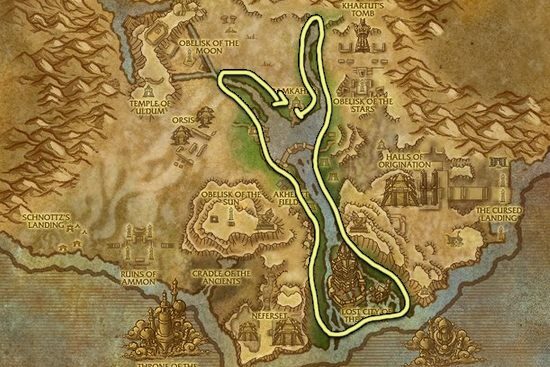 I recommend these two zones, but you can farm any other Cataclym herbs.